Save the dates for these special Company events! Join us with your whole family to learn about and recognize the heroes portrayed in Abhinaya’s 2016 fall concert “Vaanara Leela – The extraordinary role of Hanuman and his monkey army in the Ramayana“. Free and open to the public. 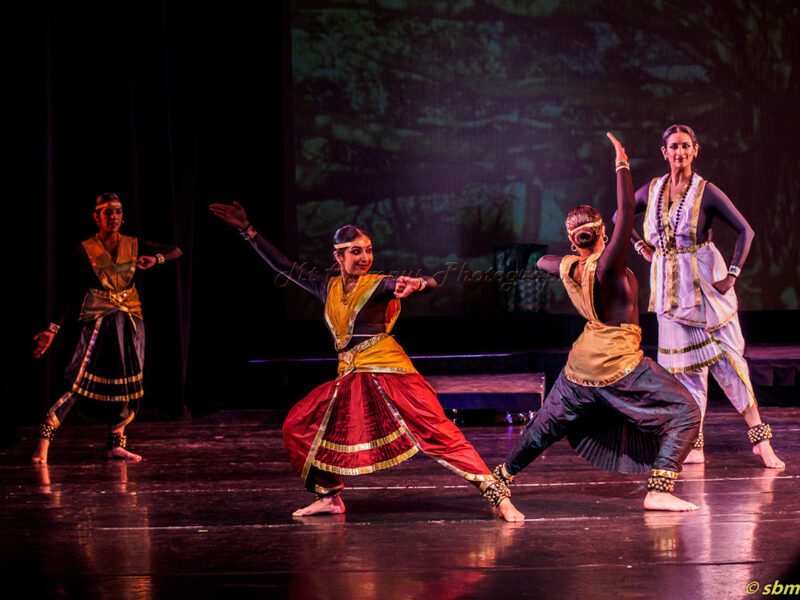 Founded in San Jose in 1980, Abhinaya has been educating generations of dancers in Bharatanatyam, and conducting performances on contemporary and traditional themes. Stay in the know on the latest Abhinaya performance and happenenings.